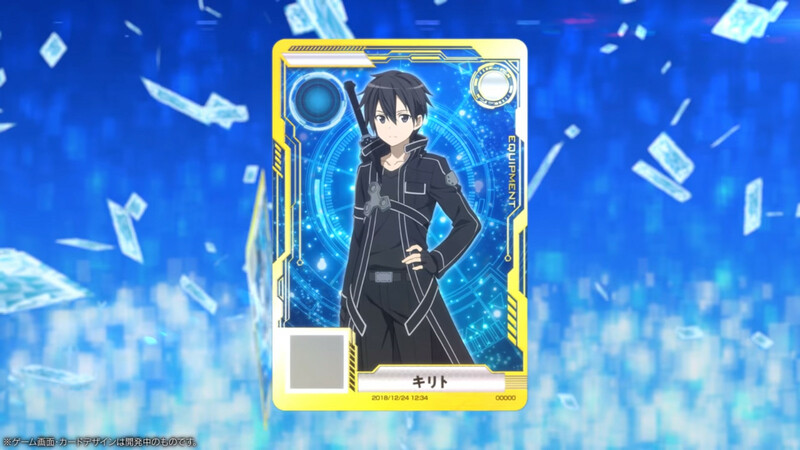 During the Sword Art Online: Alicization stage show at Dengeki Autumn Festival 2018, a new game for the franchise was announced. 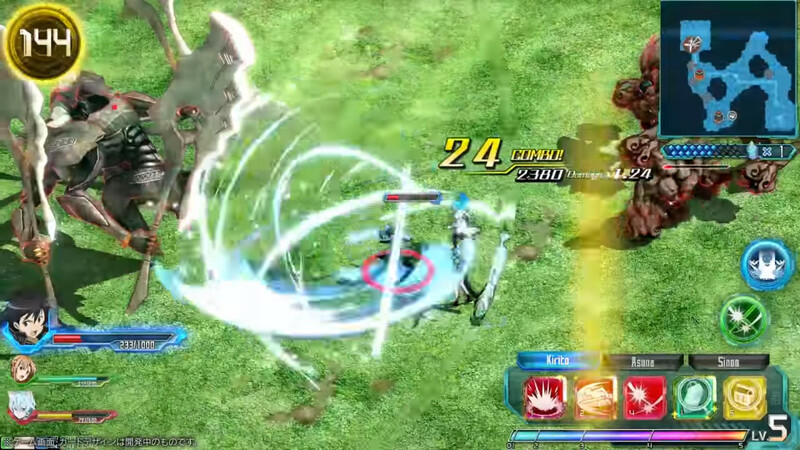 Sword Art Online Arcade: Deep Explorer is set to come to arcades in Spring 2019. 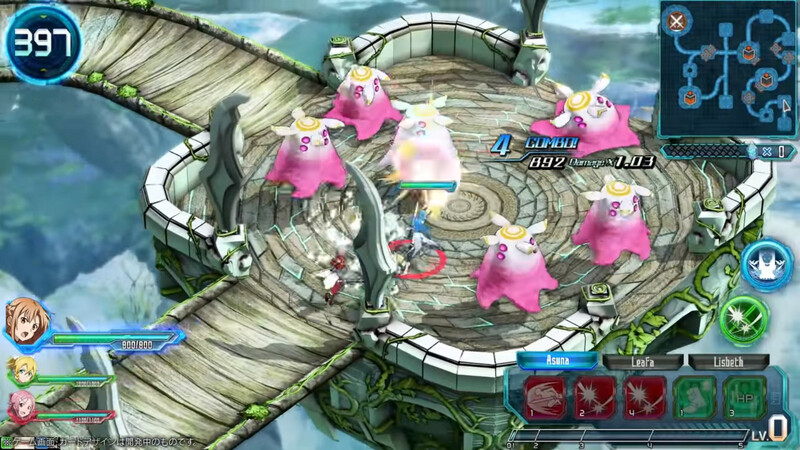 The game appears to utilize an action RPG combat system and features teams of three characters. You can check out the reveal video below. 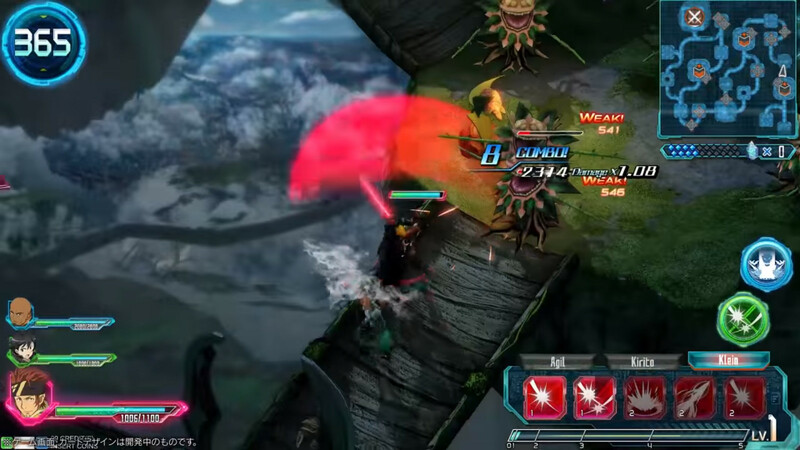 You can check out screenshots for the game below. 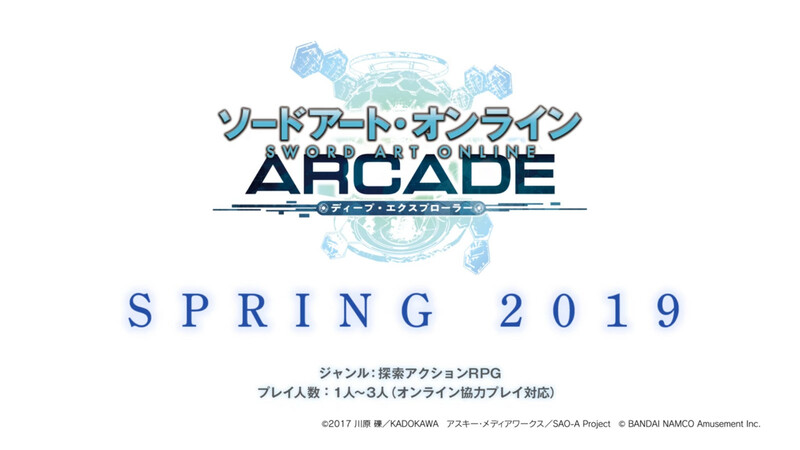 Sword Art Online Arcade: Deep Explorer is slated to release in Spring 2019.